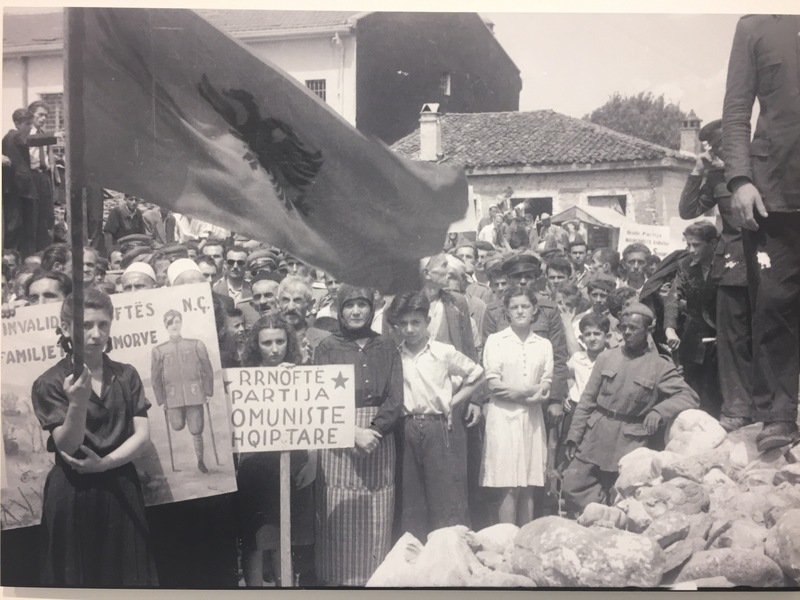 If you visit Shkodër in Northern Albania (or nearby Southern Montenegro) I recommend to visit the Marubi Photothèque, a collection of historical photos from 1858 until 1940s. 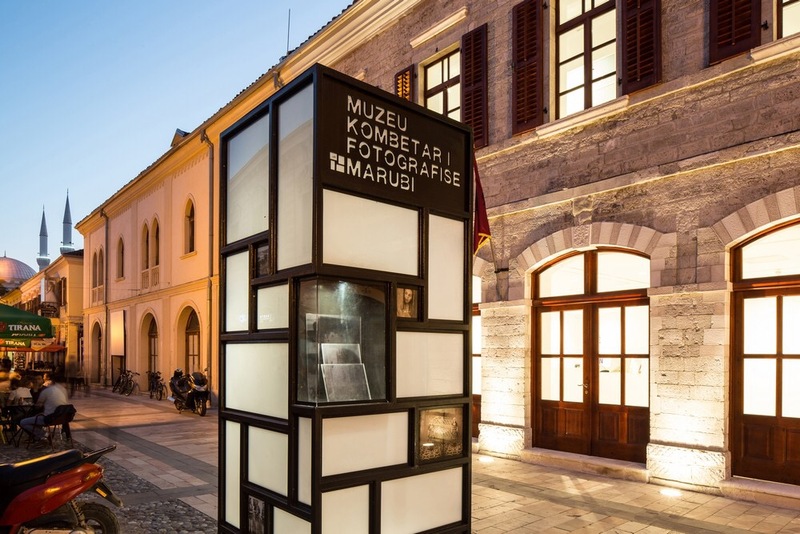 It is officially called the "Marubi National Museum of Photography – Muzeu Kombëtar i Fotografisë Marubi". Days before my visit on 6 August 2017 it was reopened after modernisations. You find it in Shkodër&apos;s main pedestrian road full of bars and restaurants and just steps away from the mosque and Democracy square rondell where busses to other cities arrive and leave. 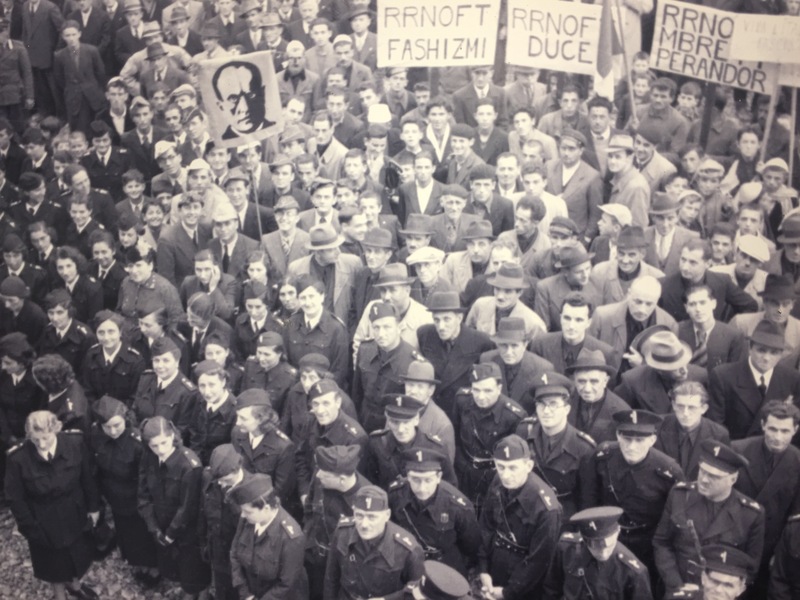 The photos show you the VIPs and normal people of the city&apos;s modern history, events from the times Ottoman, Italian fascist, king Zog&apos;s and communist rule. Good explanations and interactive special rooms make the museum particularly worth a visit of at least 30-60 mins. The collection contains the works of Italian immigrant Pietro Marubbi who escaped Italy after the defeat of Garibaldi in 1836. He changed his name to Pjetër Marubi. His apprentice Kel continued and adopted the same last name after the death of his master. 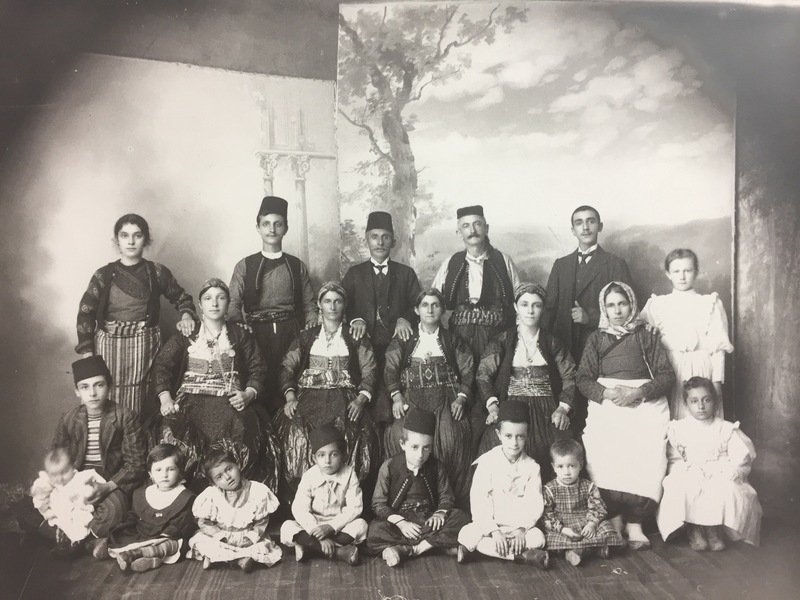 Kel&apos;s son Gegë saved the collection through troubled times and donated it to the Albanian state. 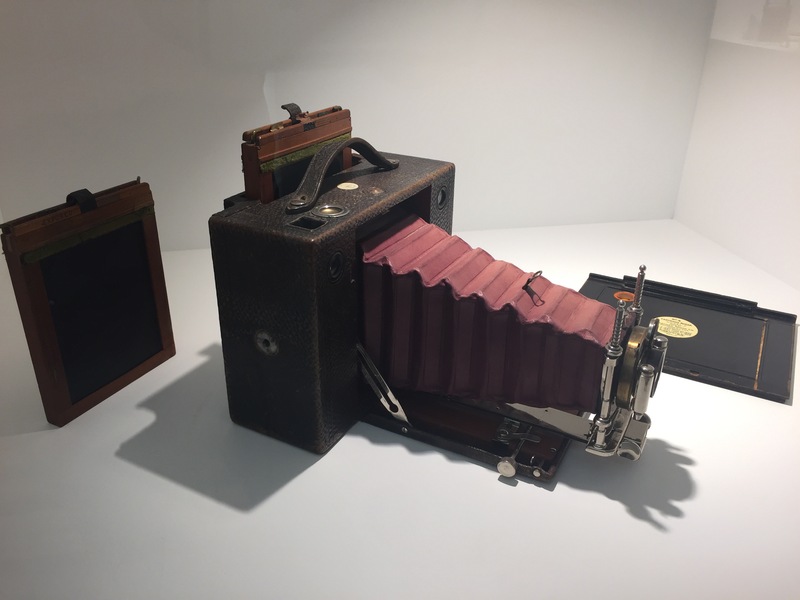 One example for the museum&apos;s good explanations is the introduction to the many pictures displaying political manifestations in support of respective (new) regimes. 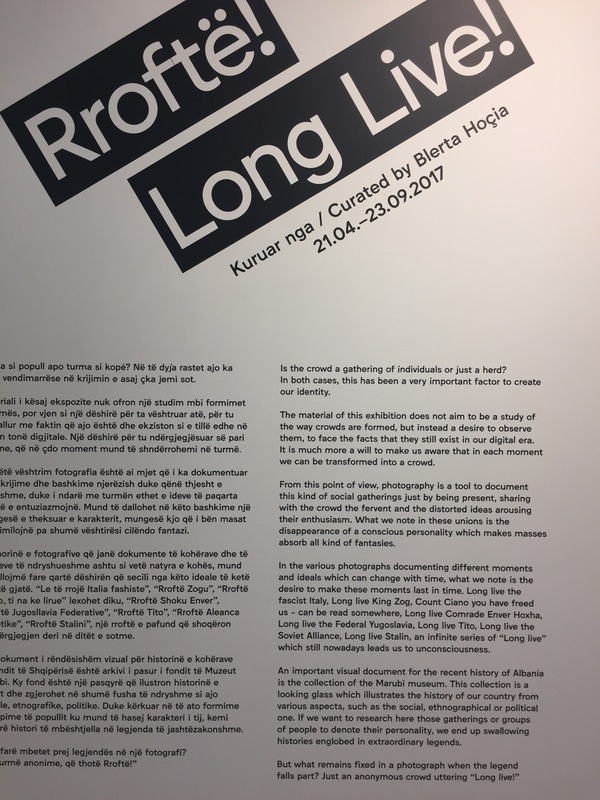 It explains the phrase "Rroftë", in English "Long Live". You can then find this phrase again in photos from Fascist and Communist times. With just this one word you have a much better understanding of what the events where actually about. The text makes it easier to think about political gatherings and reconnect to the people displayed. Another example are interactive rooms such as one about portrait photography as practised by Marubi for affluent clients. The museum offers the same background as Marubi used it. 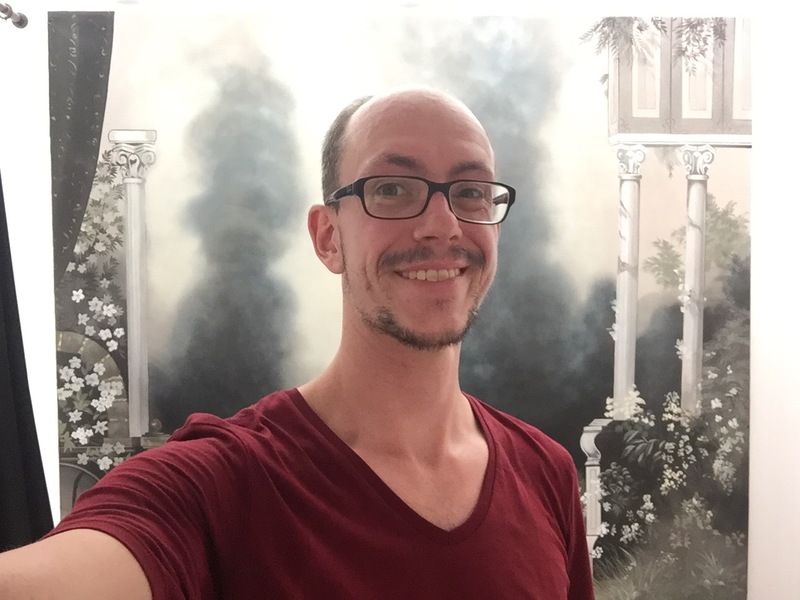 You can reproduce selfies in a similar style like the historic photos displayed in the same room. This entry was posted in EN - English, Kunst, Politik, Reisen. Bookmark the permalink.